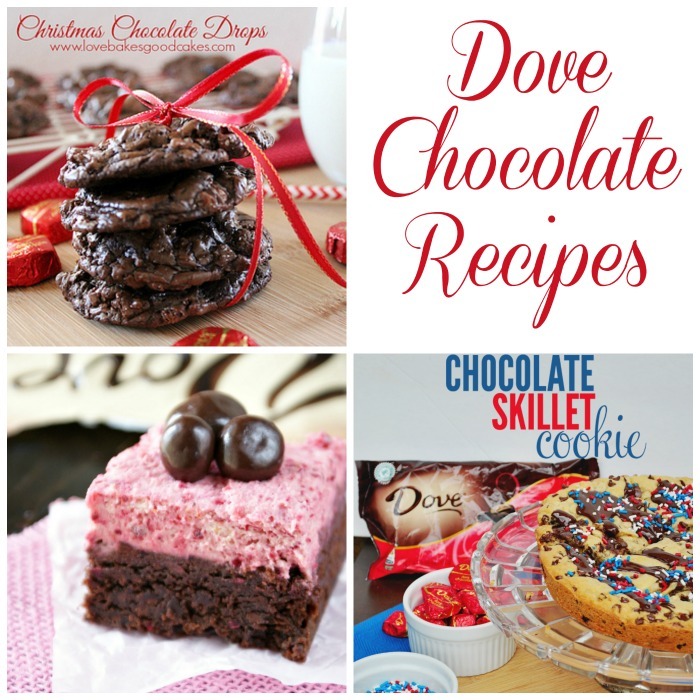 Are you ready for some Chocolate Candy Bar Recipes? 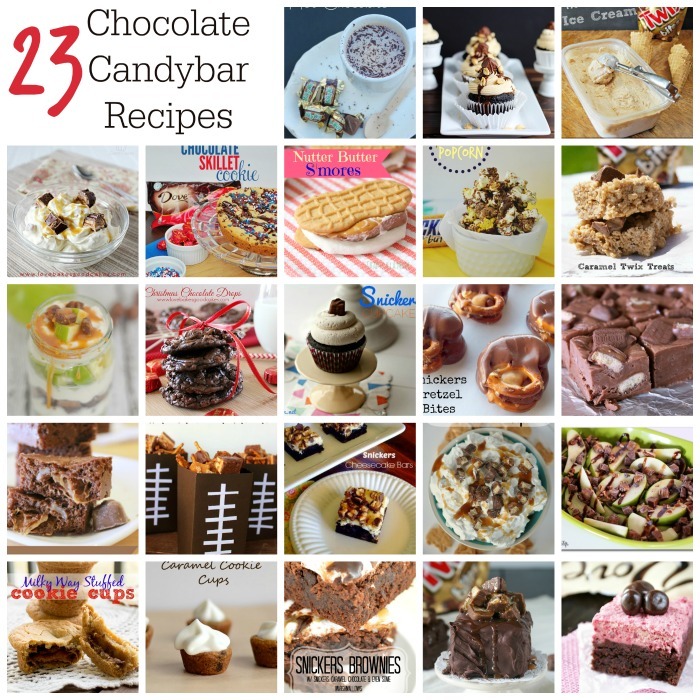 Today I am sharing 23 different recipes made from some of our favorite candy bars! 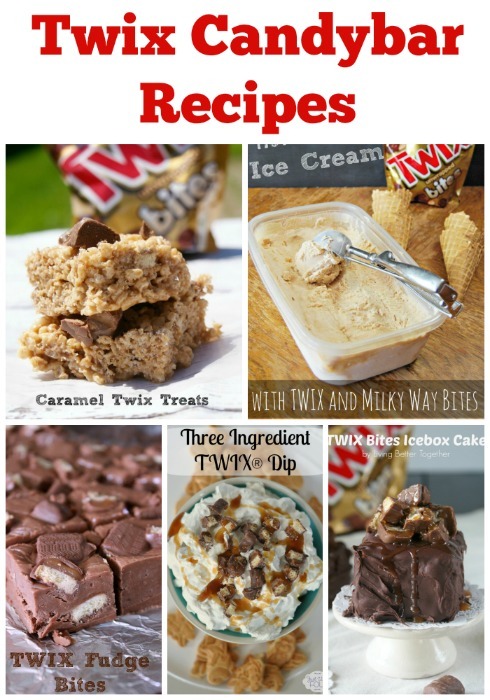 I know that I personally love making yummy desserts using candy bars. 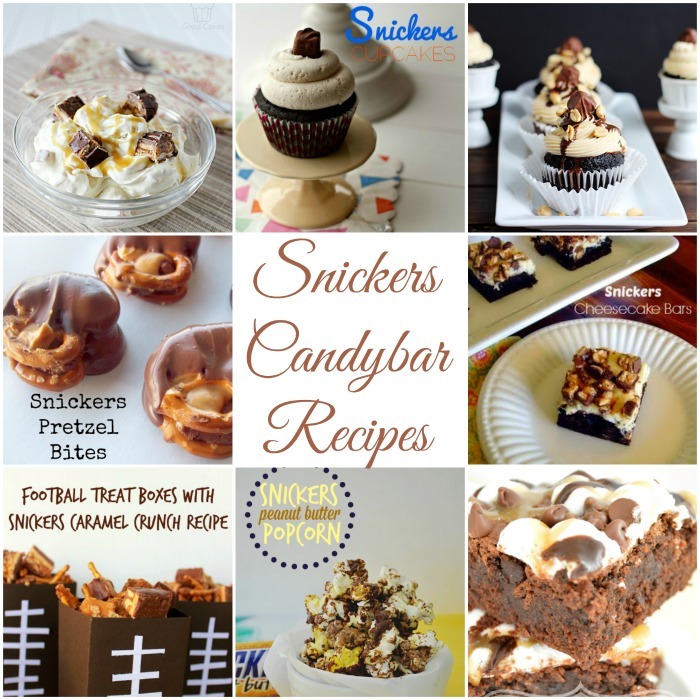 Adding candy bars can kick any old recipe up a notch! 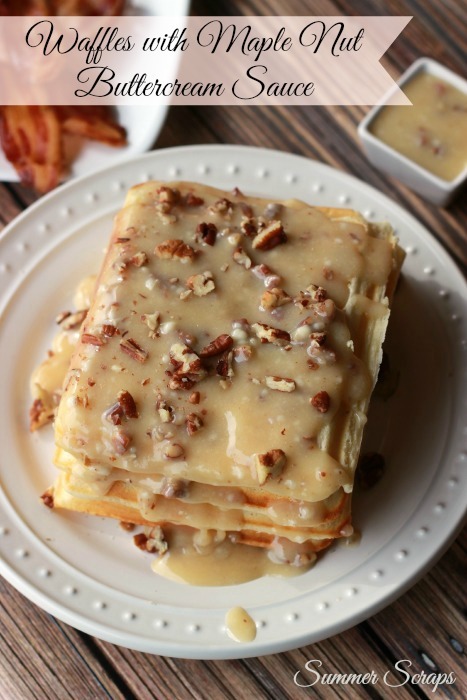 Let’s start with my favorite!! 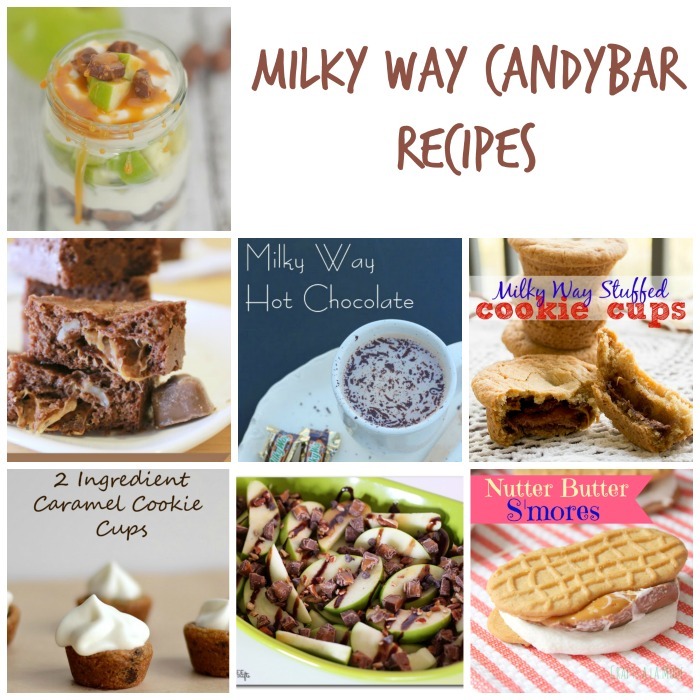 What is your favorite candy bar to cook with? 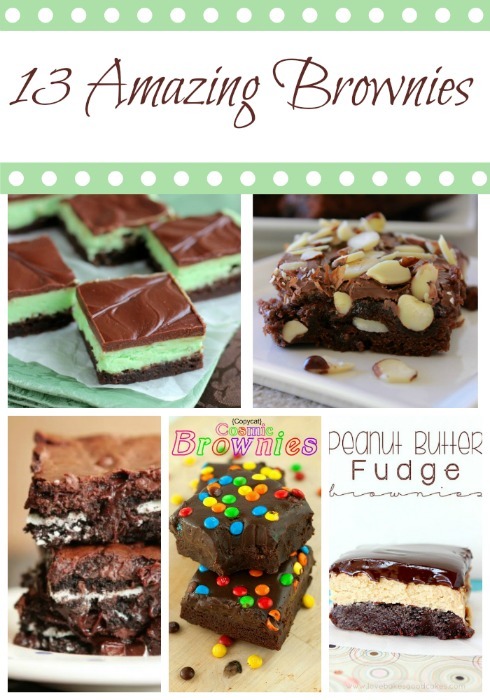 thanks for including me in your fun round up – it all looks so yummy!! 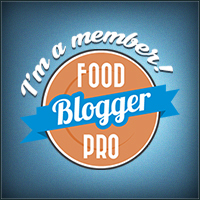 Thanks for including me in this collection!